In only a couple days, it marks the start of October. And for many, October signifies Breast Cancer Awareness Month, an international campaign aimed to increase awareness and raise funds for prevention and a cure for breast cancer. Throughout Breast Cancer Awareness Month, two of my favorite brands, the original foot peel brand Baby Foot and The Better Skin Co’s MIRAKLE CREAM will be donating proceeds of their October sales to help the fight against this deadly disease. 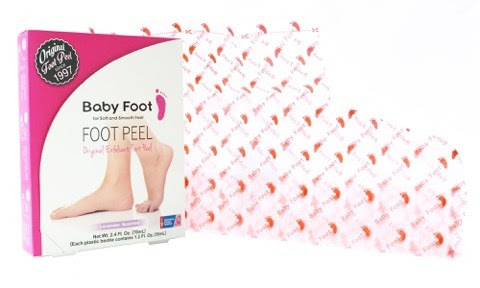 For those who haven’t hopped on the Baby Foot bandwagon yet, Baby Foot is an all natural foot exfoliant containing 17 natural extracts that help get your feet back to looking and feeling like…well, baby feet! It’s always on my must-have list. Especially on those days I want to slip on cute slides. 10% of proceeds from Baby Foot’s limited edition pink box will be donated to the American Cancer Society. 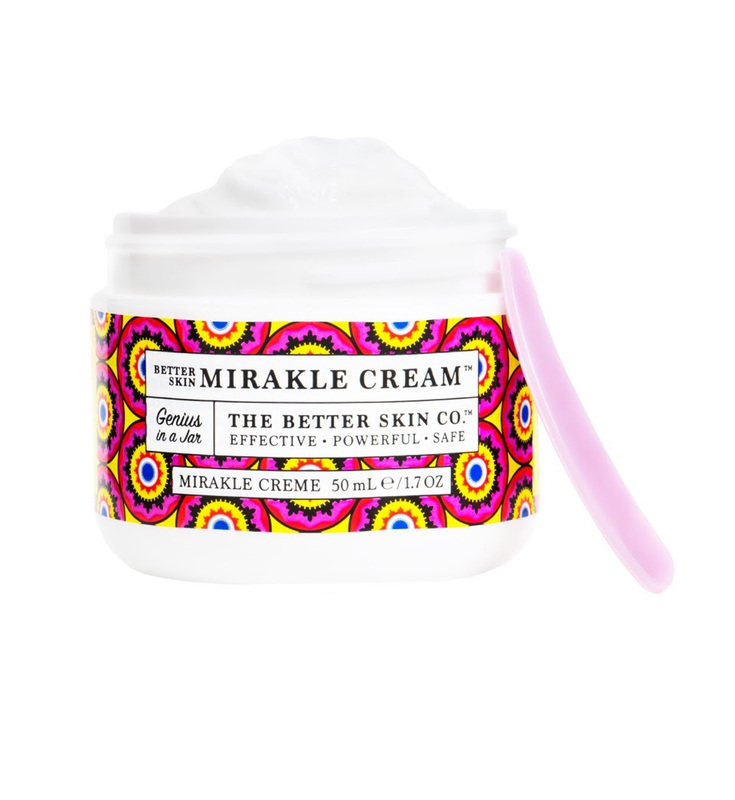 My other all-time fave product, Mirakle Cream will be donating a whopping 20% of their October sales to the American Cancer Society as well. Retail is $34 for 2 fl. oz jar at www.TheBetterSkinCo.com. I have sung the praises of this genius in a jar before too! Mirakle Cream is made from the secret recipe of Natalya Rachkova, an Uzbekistanian aesthetician with 29 years experience. 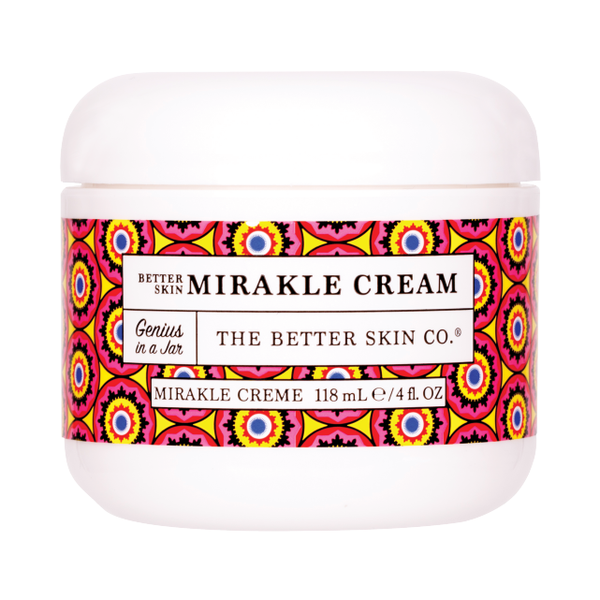 With the perfect blend of nature and science, Mirakle Cream is a one-stop, skin-saving, problem-solving, all-purpose cream that cures over 25 ailments and counting — and it moisturizes, softens, balances and brightens skin. Perfect for day or night. +++ Support these two companies, make yourself pretty — and let’s all bond together and promote Breast Cancer Awareness Month! THE SMART AND HIP GIRLS’ GUIDE TO THE BEST LIPSTICKS OF 2018! CELEBRITY MAKEUP ARTIST, GILLIAN WHITLOCK ON CELEBRITY BEAUTY SECRETS + HER ANTIAGING MIRACLES!